Engage your students with the world's most comprehensive tech-enhanced content designed for seamless learning experience on any device. 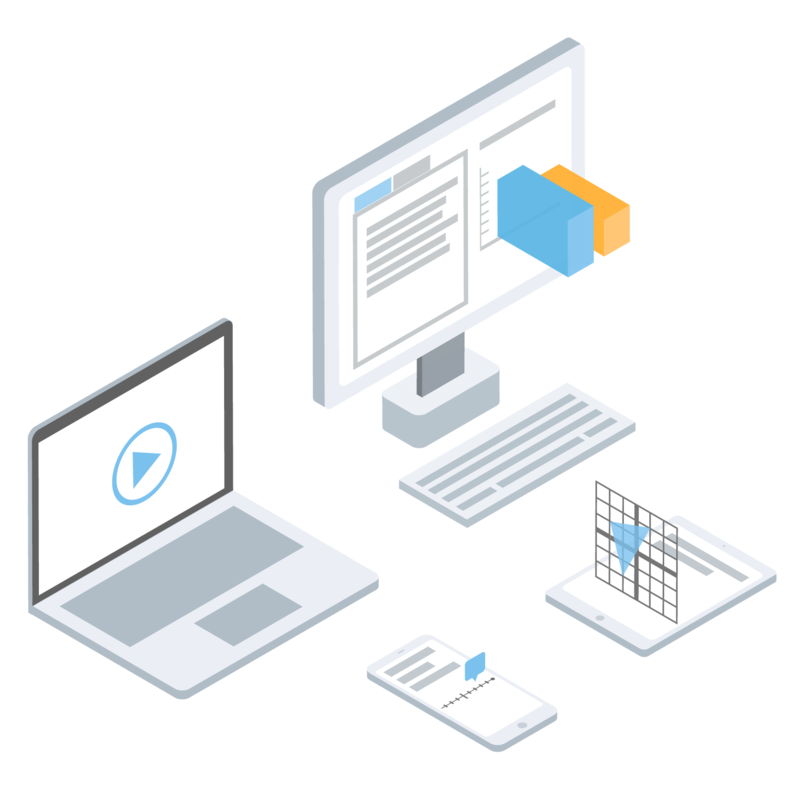 Our meticulously designed content is field tested across millions of student practices and improved continuously with data-driven intelligent content analysis and insights. Our rigorously curated and continuously calibrated bite-sized instructional videos tutor students just as a person would - with step-by-step explanation of each and every concept. Unlike traditional multiple-choice questions, our interactive practice problems are built with tech-enhanced item formats to enable more accurate measurement of student knowledge. Our dedicated bank of assessment items are aligned to the curriculum blueprints to enable precise cognitive measurement of student knowledge in each standard. 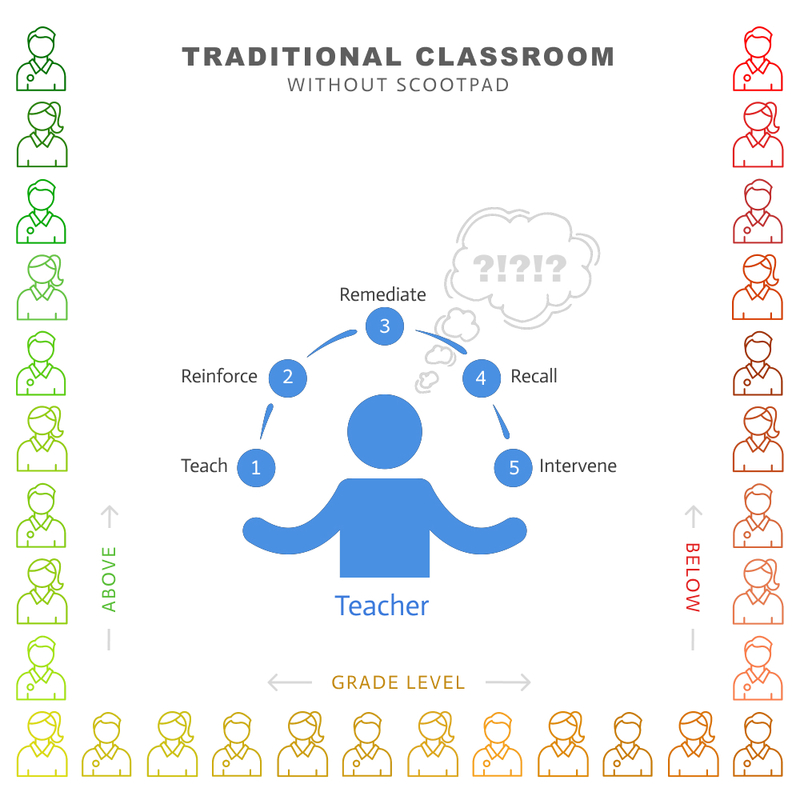 Over 1,000 ready-made, standards-aligned and textbook-mapped adaptive learning paths offering the most comprehensive curriculum in Math and ELA for Grades K-8. 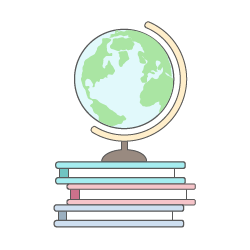 Explore our pre-built high-quality learning content including assessments, tech-enhanced items, adaptive learning paths, instructional lessons and more. 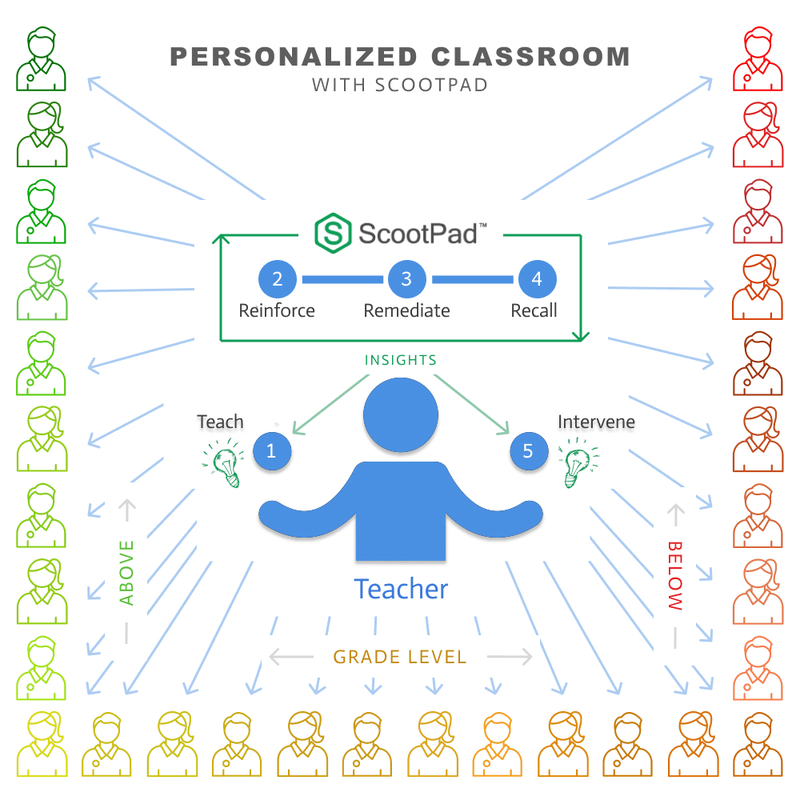 Author your own content, use it with your students, share it with the ScootPad community. All the technology enhanced item types you'll ever need to develop rich content and interactive assessments. 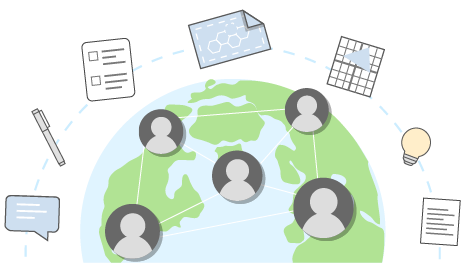 Build your own content bank on ScootPad with team-based authoring and collaboration. Empower non-technical users to easily create advanced tech-enhanced items using our slick authoring tools. Powerful data-driven content analysis based on millions of real-world student responses help us continuously improve content difficulty, alignment, accuracy and quality. Content is kept up to date and continuously improved on our platform using real-time feedback from users and live content update deployment.